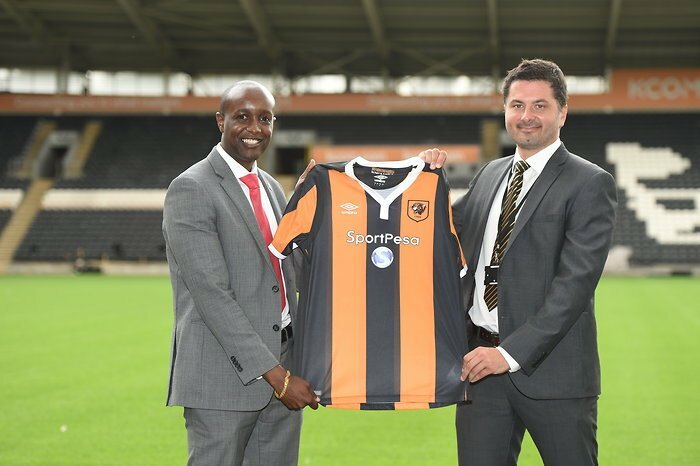 Today brought the shock news that SportPesa would be sponsoring Hull City, a team playing in the English premier league, in what officials called the most lucrative in the Club’s proud 112-year history. SportPesa bills itself as Africa’s number one sports betting platform and has signed several deals in the last year in Kenya including sponsoring two top teams – Gor Mahia and AFC Leopards , the top soccer league, and (just last week) added another sponsorship to the Kenya Rugby Union for Kshs 607 million (~$6 million) over five years. Read more on SportPesa and other online sports betting firms in Kenya. EDIT: two days later, another EPL team, Southampton FC announced that SportPesa would be their official betting partner in a multi-million pound three-year deal. 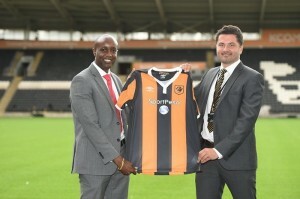 EDIT: In a newspaper statement, on July 31, Sportpesa said that the Hull sponsorship is £3 million per year, which is based on revenue projections from international business. This entry was posted in Gambling, Investing in Kenya and tagged online gambling, sport betting on July 25, 2016 by bankelele.